Ricki-Lee practices civil litigation and commercial arbitration with an emphasis on disputes related to corporate governance, intellectual property, energy and natural resources, and international and cross-border law. She has particular experience providing advice on complex tort, negligence, and breach of contracts claims. 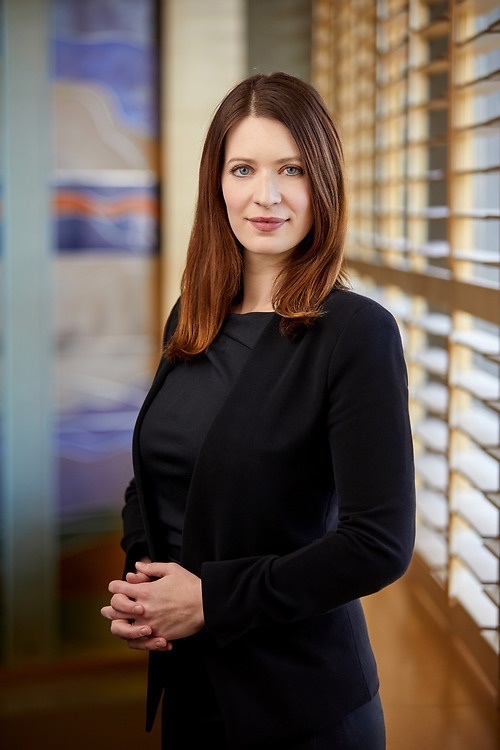 Ricki-Lee is also a member of the Research & Opinions group and works with clients to solve complex issues, often related to private international law, customary international law, statutory and treaty interpretation, and administrative and constitutional law. Prior to joining Lawson Lundell LLP, Ricki-Lee completed her Master of Laws at Harvard Law School specializing in media law, international law, and constitutional law with a focus on freedom of expression. She was awarded a Harvard Summer Academic Fellowship and was a research assistant to a Harvard Law professor specializing in comparative constitutional law. Ricki-Lee is a former judicial law clerk at the Court of Queen’s Bench of Alberta and previously taught Tort Law as a sessional instructor at the University of Calgary Faculty of Law. An avid traveller, Ricki-Lee has lived in Spain, Ecuador, the Netherlands, the US and Australia.